Easy to connect with electrical wire and strengthen its reliability and safety. 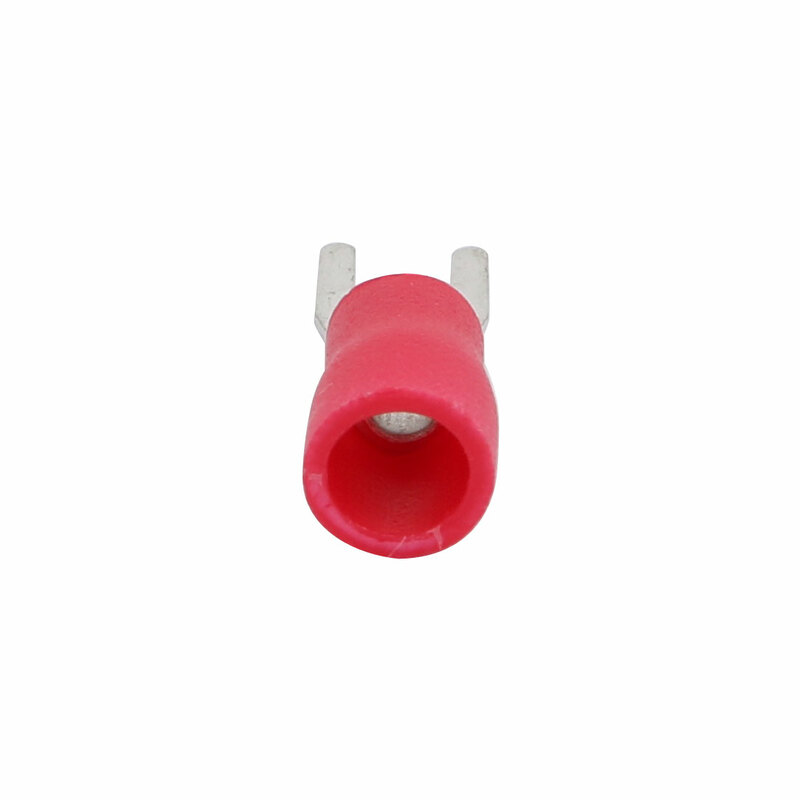 Widely applied in electric and electronic industry, electric equipment, Industrial automation, street lighting and power control system in traffic and transportation, posts and telecommunication, petrol chemical industry, industrial building machine-building, etc. Shape: U Shape; Thickness: 0.7mm/0.03"